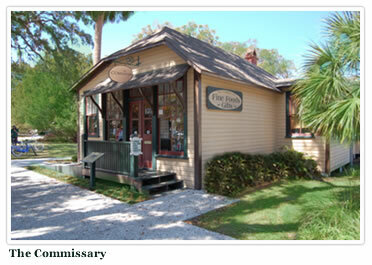 During the Club Era, The Commissary, was the general store for island residents. Today the Commissary boasts its own label of Georgia made food items specializing in Georgia Peach and Vidalia Onion. 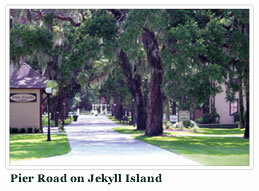 Delicious jams, jellies, BBQ sauces, hot sauces, and salad dressings are some of the items you will find. Specialty flavored coffees and loose teas are also available. A large selection of regional cookbooks and gift items are available. Soft frozen lemonade, cheesesticks, and fresh baked cookies are island favorites.